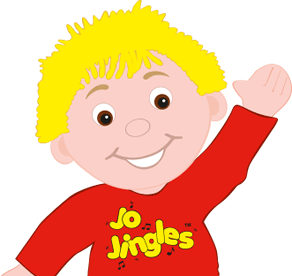 I’ve been running Jo Jingles classes and nursery sessions since the start of 2016. 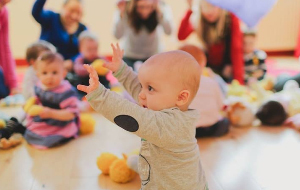 With the support of my class teacher Sophie we now run 13 classes in the area, as well as visiting nurseries and pre-schools, and running Songtime sessions in Care Home settings. I started singing and performing at a young age, and carried on with singing lessons and taking part in festivals well into adulthood! 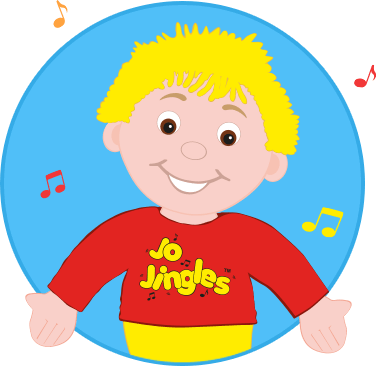 When it came to having my own children I couldn’t wait to sign them up for Jo Jingles classes, and now they’re in school they still love helping me prepare for the week ahead. 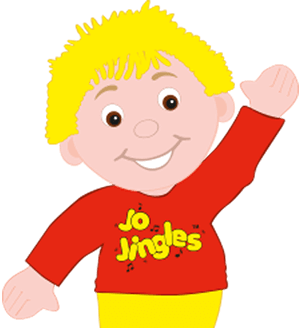 I love running Jo Jingles classes - I’m so lucky to see so many smiling faces each day and watch them growing, learning and having fun. We're really pleased to welcome Sophie to our team. 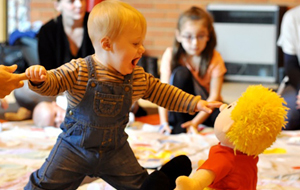 Sophie has had years of experience at one of our local Children's Centres, running all sorts of classes for young ones including baby massage, baby weaning and leading Stay and Play sessions (including the singing of course). Sophie will be taking over our Tewkesbury classes from September 2018 as well as working in nurseries around the area. My daughter Harper attends Jo Jingles every Monday and absolutely loves it. This is down to Kim’s teaching and the atmosphere that she creates for the children. We hired Kim to do Harper’s 2nd birthday party and great fun was had by all! There were a lot of children there and Kim was fantastic at getting them all engaged and joining in. Highly recommend for toddlers birthday parties! Thank you very much for the last year, we have all learned some songs we find ourselves singing along to! He has very much enjoyed the classes he has been to and still takes Jo most places under his arm. We are really enjoying our weekly JJ fix! Thank you for lovely classes!